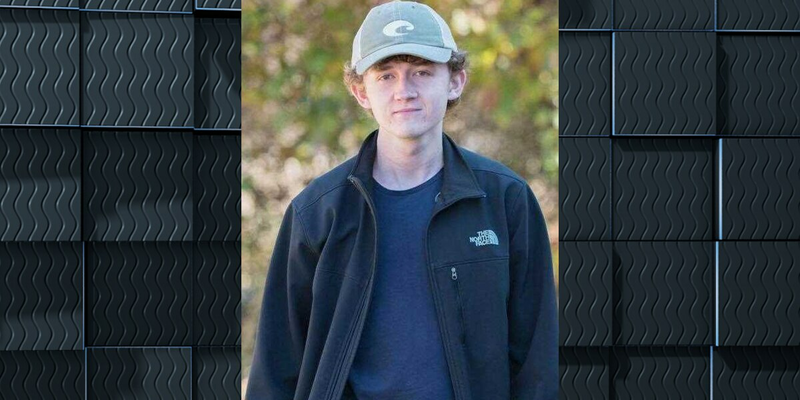 TUSCALOOSA COUNTY, AL (WBRC) - Tuscaloosa County authorities located the body of a missing Sipsey Valley high school student during a search in an area of Mormon Road. 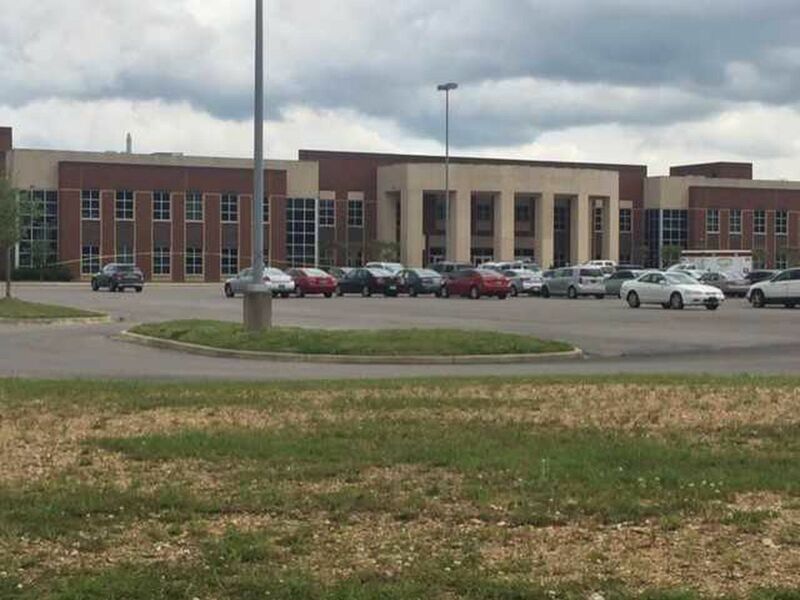 The student is identified as Carson Sanford. Officials do not suspect foul play at this time, and are working to determine the cause of death.